We were also finalists in 2015. In 2012 we won our category, and the People’s Choice award. We have established a pet-food model which places value on the environment from which the food is obtained. This produces high quality, nutrient-dense food - which results in healthy, happy pets. We recognise the remarkable relationship between pets and people - so our logical next step was to widen this model by applying it to humans too. We collaborated with many motivated and inspiring people to facilitate this application. The Essential Broth Co is the second step towards our goal of a food system which benefits people, pets, and the planet. Read more about us on the Sustainable Business Network website here. We can help you recycle your plastic bags - read how here. 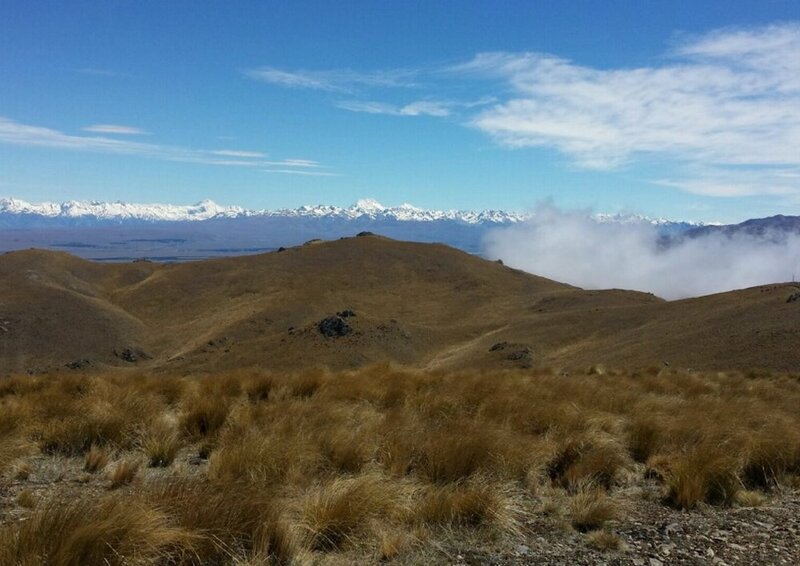 "Above the clouds looking at Mt Cook - lots of rabbits today"